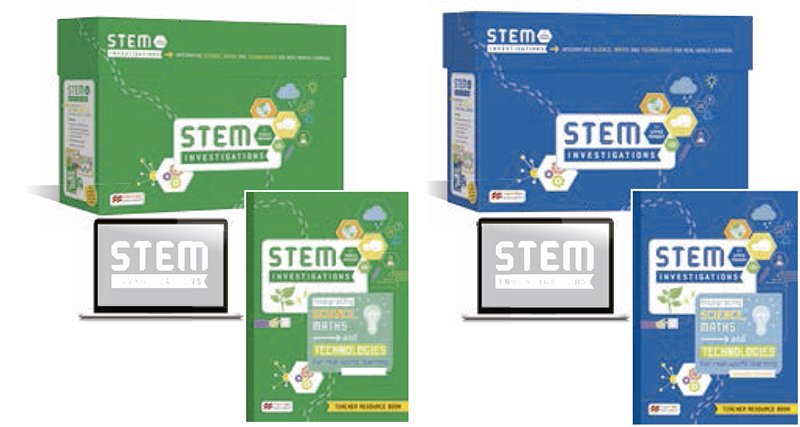 Our STEM Boxes contain a range of curriculum aligned activity cards and a teacher resource book to ease lesson planning and support enquiry-based learning. 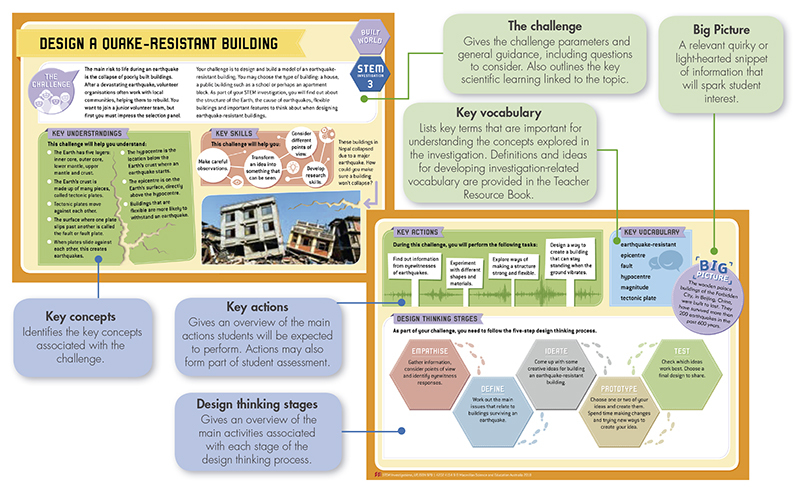 A comprehensive full Teacher Resource Book with full online access. Stage 5 – test their design. Built World –machines, building designs, town planning and transportation. Managed World – human-made systems, communities and manufacturing. Natural World – animal and plant life cycles, adaptations, geological changes, extreme events and chemical science. Sustainable World – finite resources, human interactions with the natural world and sustainability. Ability to work individually, in pairs or in groups. The big picture provides a snippet of information to spark student interest.